Most people don’t worry about or even give a thought to the roof over their head. In the back of their mind, they seem to think “as long as it isn’t leaking, there isn’t a problem”. Unfortunately, this kind of thinking or lack thereof can cost a major amount of money in the long run. 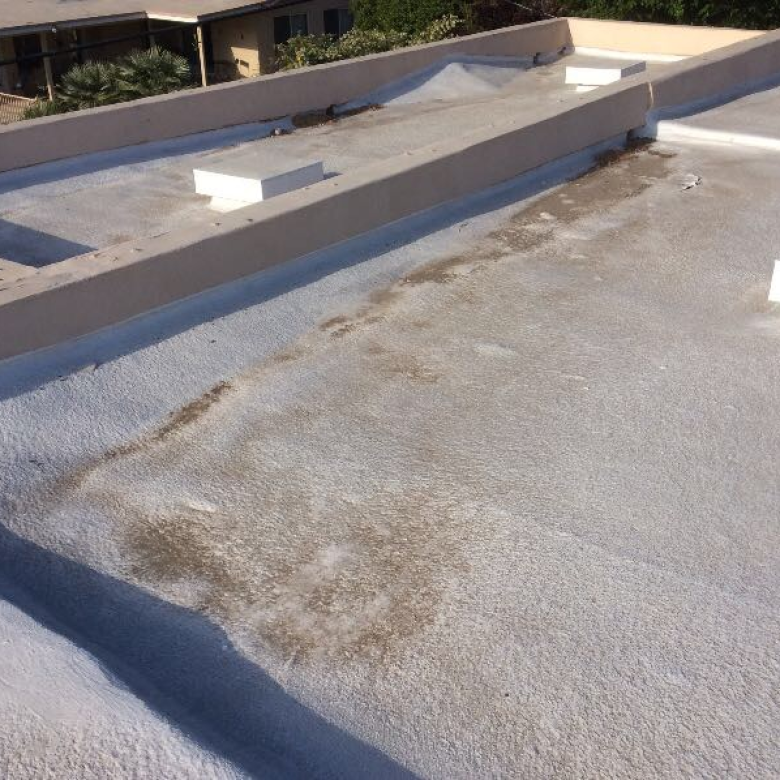 This is why it is important to have your flat roof inspection done regularly. The life expectancy of any roof is dependent on many factors. The climate where you live, how severe your weather gets and the type of roof all come into play. The most important part of any roof aside from the proper design, is the materials which make up your roof. Flat roofs are no exception. Depending on which materials cover the roof, life expectancy can be up to 50 years. As with most things in life, the cheaper materials will not last near as long as the higher quality ones. 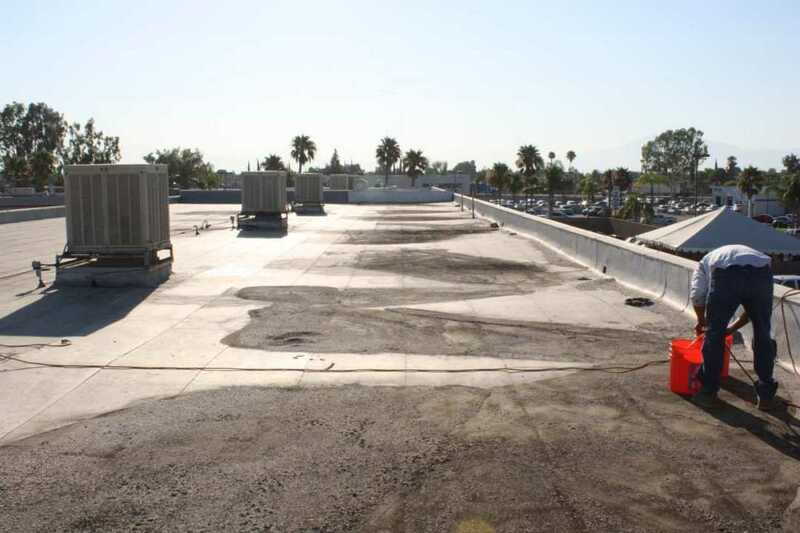 Doing basic visual flat roof inspections yourself are an important part of your regular building maintenance. An annual inspection is usually enough in milder climates that don’t receive a lot of rain. In areas of heavy rain or snowfall, more attention is warranted. When a severe weather event occurs, it is always a good idea to check your flat roof over for any damage. Ponding water. Pools of water are a sign of an area with poor drainage or an inefficient slope. A product such as RoofSlope can fix this issue by increasing the slope or slant to drain water away. Deteriorating seals. Many times the caulking or tar can lose their effectiveness. Seams that have become unsealed. Water will find the way in under loose seams and become trapped. Leaves and debris piling up in low spots. Punctures, cracks and blistered areas. Continued exposure to severe weather and falling objects can cause damage. Clogged drains or gutters. 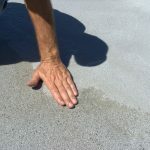 Keep these clean and clear as overflow will wreak havoc on the flat roof in many ways. A valuable tool in protecting your roof and prolonging effectiveness is a professional inspection. Having an inspection performed every 2-3 years is ideal. If you already have issues or have had some in the past, you may want to schedule these appointments more often. When building or replacing a flat roof, an inspection shortly after installation is helpful. This will provide a “baseline” report to compare any later inspection results to. Professional inspectors have special equipment available. 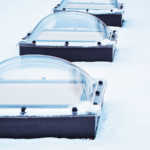 It allows them to see beneath the layers of materials on your roof. Infrared sensors can see problems that are invisible to the naked eye. This extra information is vital in seeing trapped moisture under the top layers. No leaks. This is the obvious, but important one. Red flags should fly if you find any leaks. Longer lifespan for your flat roof. Regular maintenance and correction of any issues will help your roof protect you longer. Lower utility bills. When your roof is doing its job, it can save you money. Your heating bills in the winter and cooling bills in the summer will both be lower. High and unexpected utility bills are often a sign that you have a problem. Higher sale price when selling your building. If buyers have regular inspection reports in hand, they know the history of the roof. You will get a better price if you show them proof of maintenance. Peace of mind. You can weather the stormy season secure in the knowledge you have a strong roof overhead. Help your roof remain effective for the expected lifespan with regular maintenance. 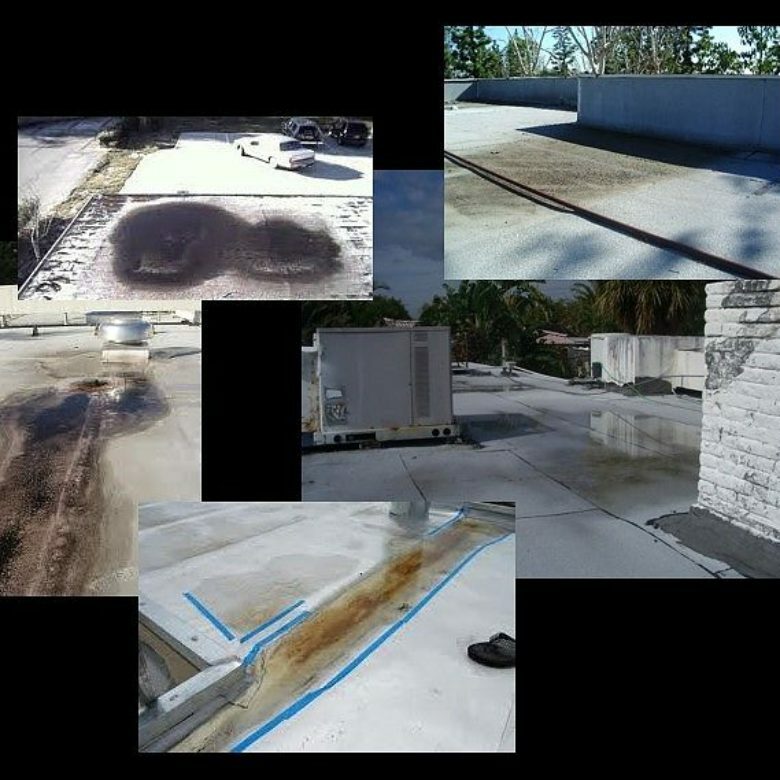 Scheduled flat roof inspections are the first step in this maintenance program. Don’t let minor issues become major repairs. To learn more about flat roof ponding solutions, contact our professionals at RoofSlope. We’ve got you covered.